Rewind a few decades, and the main choices for senior housing consisted of your current home or a nursing home. Not so today. Vast improvements over the past years have led to a wide selection of senior housing developments. And, today’s market offers housing arrangements that focus on helping residents maintain a healthy, active lifestyle. Looking for a senior living facility? Search Caring.com, a Bankrate company. To narrow your choices, focus on what services you need now or anticipate needing in the future. And while cost is definitely a factor, ultimately finding a place you enjoy and are comfortable with will play a key role. 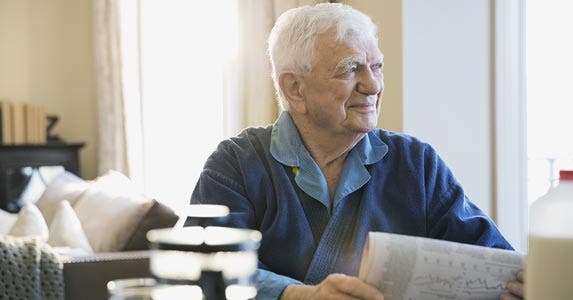 Read on for 7 of the main senior housing choices available today and how to determine which one is a good fit for your lifestyle and needs. As the name suggests, residents in these developments must be at least 55 years old. The housing in this type of community caters to its residents, often featuring 1 or 2-bedroom homes and including yard maintenance services. These developments are usually in scenic areas and offer community-shared perks such as a pool, clubhouse, fitness center, walking and biking paths, and common areas for social gatherings. The neighborhood is usually located near shopping centers, restaurants, and other entertainment. The price of a home in a 55-and-older community is generally comparable to the cost of other homes in the area. There may be a monthly or yearly association fee to pay, which goes toward covering the cost of maintenance and the amenities. Still, 1 drawback is that a 55-and-older community usually doesn’t include medical services for residents. 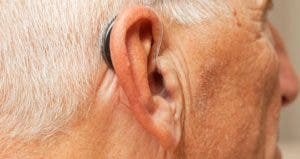 Due to this, it isn’t really meant as a place to fully age in place, says Patricia Maisano, founder and chief innovation officer at IKOR International, which specializes in advocacy and life management for seniors and disabled persons. If you thrive on activity and want to be around others in your age group, this might be a perfect fit. Keep in mind that if your health needs change, there may be a need to move. If you require or think you’ll require minor assistance with certain activities in the future, an independent-living community may be a solid choice. Residents in an independent-living community typically live in small apartments, condominiums or even free-standing homes. The housing is generally compact and easy to navigate, with outdoor maintenance provided. Some independent housing communities offer access to services, such as 1 meal per day, housekeeping and an activities program. You might be able to go to an exercise facility, take fitness classes or visit a hair salon. Sometimes, medical services are available in the community for a portion of the day. You’ll usually have to pay out of pocket for these services. 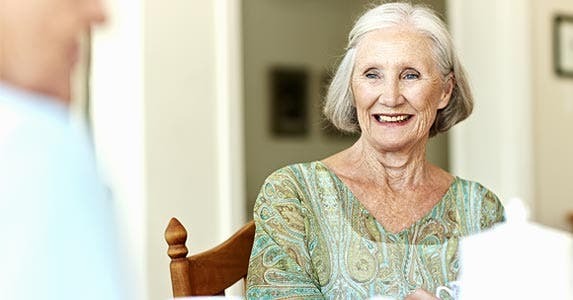 “This offers flexibility for those who are more independent and just want the security of knowing added resources are available,” says Jill J. Johnson, president and founder of Minnesota-based Johnson Consulting Services, which works with senior-living communities. 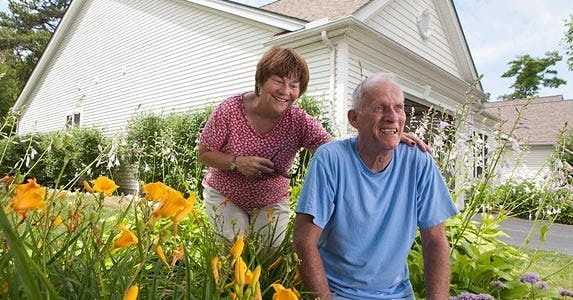 On average, you might pay between $1,500 and $6,000 per month for housing in an independent-living community, depending on where you live, according to SeniorHomes.com. You’ll also want to budget for additional services you might want or need, such as having the linens changed, help with meals or an emergency response system. Assisted-living facilities may consist of small apartments with scaled-down kitchens, or individual or shared rooms. This housing option provides help with some of the activities of daily living, including aid with medications and medical services. Most have a group dining area and common areas for social and recreational activities. Staff is available 24 hours per day. Many assisted-living facilities are designed to accommodate further health changes. For instance, some include a section for memory care to help those with Alzheimer’s disease or dementia. To set a price, providers bundle a range of these services together and charge a base fee for them. The national median rate for an assisted living center is $3,600 per month, according to the Genworth 2015 Cost of Care Survey. When considering this option, ask for a breakdown of services and fees. In some places, higher levels of care may indicate extra costs. “It could be a base fee plus levels of care, such as $1,000 to $2,000 on top of the basic fee,” Johnson says. If you need more personal care services than are manageable at home or in an independent-living community but don’t need round-the-clock medical care, moving to an assisted living center can be a smart change. 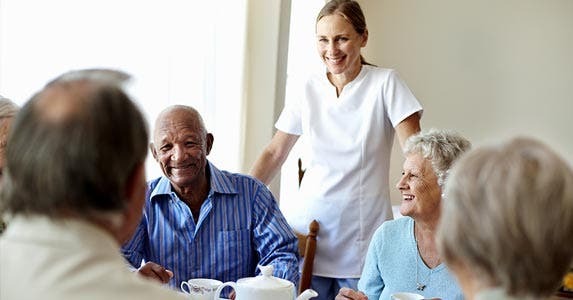 Apart from a hospital, a nursing home generally provides the highest level of care available, including help with daily living activities and medical care. Staying in a nursing home costs $7,000 per month on average, according to Genworth. The price reflects the high level of medical help offered at nursing facilities. “These are really for people who need 24-hour medical assistance and complex support,” Johnson says. For instance, a resident might have late-stage dementia and needs extensive services. Often nursing homes have certain sections called transitional care units, or TCUs. These are designed for short-term stays and focus on rehabilitation. If you’re recovering from a hard fall, or just had a hip replacement, a TCU may be a good fit. After several weeks or months, you’ll be able to transfer back to your previous housing situation. Before opting for a nursing home, check what services other housing setups provide. “There is more medical care available than ever before in assisted living, and enhanced assisted living can keep people out of nursing homes,” says Jonathan Rosenberg, owner of Twin Cities Care, a Minneapolis company that helps families find senior housing. 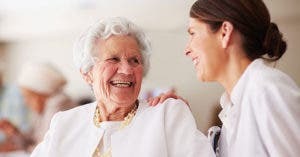 An assisted living facility might offer many of the same services as a nursing home, including ventilators, insulin management and mobility, and is appropriate for those who aren’t able to walk or bear weight. A continuing care retirement community, or CCRC, encompasses a number of types of living arrangements in one setting. Generally, residents enter an independent living setting, such as an apartment, condo, or even single-family home. There are restaurants, fitness centers, on-site medical care and group activities available. 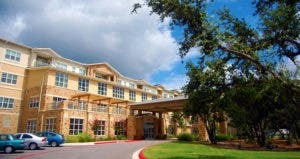 In addition, the community offers assisted-living and nursing-care facilities. If the need arises, residents can move to those facilities within the community to receive further care. CCRCs generally have an entrance fee and a monthly charge. The entrance fee can vary greatly, but the price is often steep. For an option known as “life care,” you might pay $100,000 to $1 million as an entrance fee. During your stay, you’ll pay a monthly fee of $3,000 to $5,000. This fee won’t change, even if your health needs do. In a fee-for-service arrangement, you’ll still pay an entrance fee, but all or most of it can be returned to your heirs. However, if you need higher levels of care, you’ll have to pay more for it. The exact costs can vary, depending on the CCRC and the specifications of the contract. To learn more about the prices and availability of CCRCs in your area, visit CARF International, which provides a list of accredited CCRCs in the U.S. and Canada. “There are so many different kinds of contracts,” says Ann Summerson, a CFP professional who specializes in senior living. You’ll want to ask what a specific community offers and read carefully before making a commitment. If you want to downsize but don’t want to hassle with future moves, a CCRC offers a solid way to stay in one place for the years to come. About 90% of seniors plan to live in their current homes for the next 5 to 10 years, according to the United States of Aging Survey. If you’re active, healthy and have access to transportation and services, this could be an ideal option. To remain at home as long as possible, some changes may be needed, Raymond James’ McAleer says. First and foremost, consider the kitchen and bath. For instance, look at modifying the cabinets to make them easy to reach. Keep the microwave in a low spot so items can easily be removed after heating, and widen clearances to allow space for a walker or crutches. Handrails and an entry level shower in the bath can help as well. If you need additional help, home health aides cost an average of $20 per hour, according to Genworth. In most areas, you’ll have access to a wide assortment of home help, beginning with daily help. “Personal care activities include activities of daily living such as bathing, grooming, feeding and ambulation,” says Shelly Sun, CEO and co-founder of BrightStar Care. 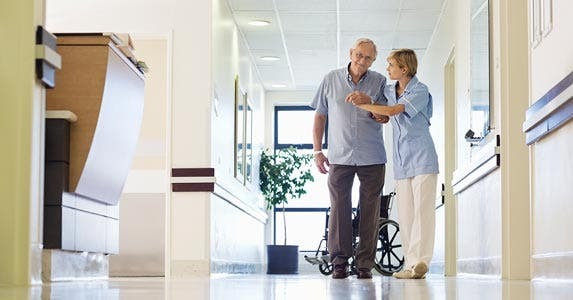 Skilled nursing is also available, including services such as help with medical machinery, IV drug therapy, wound care and medication management. 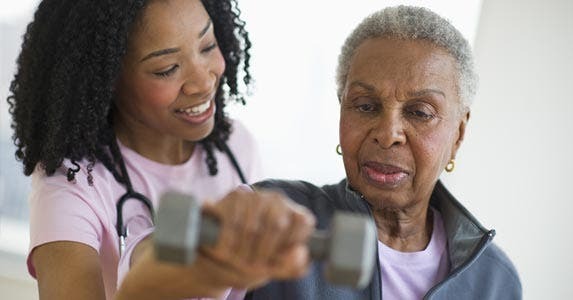 Some home care companies even offer companion care, which encompasses activities such as reading, meal preparation, light housekeeping, and transportation to social events or doctor visits. There are 5.3 million Americans with Alzheimer’s disease, according to the Alzheimer’s Association. It is estimated that by 2025, up to 7.1 million people could have Alzheimer’s. And while many assisted living centers and nursing homes offer a section for those with Alzheimer’s or dementia, other options are available. “There is a trend toward smaller and more specialized environments,” Twin Cities Care’s Rosenberg says. The setup often resembles assisted living for those in need of memory care, but in a single home. Typically, residents in memory care need help with medications, bathing, grooming, eating, dressing and other daily tasks. 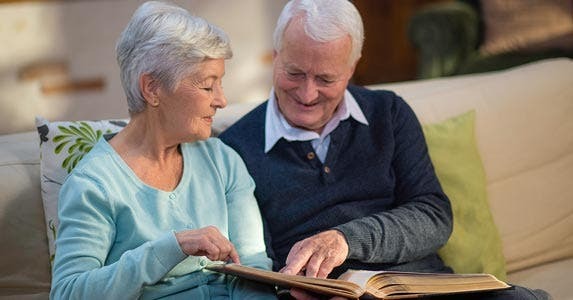 Memory care provides intensive, long-term medical care to seniors with serious health and dementia conditions in a fully staffed and monitored facility. One of the perks of this type of housing is that there are higher staffing ratios. “There might be 1 caregiver for every 3 or 4 residents, or even 1 caregiver for every 2,” Rosenberg says. Specific programs and other activities, such as keeping a memory box, participating in arts and crafts, and even helping to prepare meals and care for a garden, are designed to stimulate residents during each stage of their stay, according to Rosenberg. Due to the individualized care, costs tend to be higher than assisted living. You might pay more than $5,000 per month, but the exact cost will depend on where you live in the country, according to a 212 SeniorHomes.com survey. Take your pick: Reverse mortgage, HELOC or cash-out mortgage?